Post harvest management is a critical success component of the fruits and vegetables trade. It does not matter how perfect an apple looks on the tree, how evenly shaped a potato comes out of the ground or how exquisitely the just picked peach tastes, if harvested fruits and vegetables are not managed correctly after their harvest, consumers will not get to see the benefits of the growers' efforts. Too often unfortunately, much efforts goes into producing quality crops and how fruits and vegetables will reach the consumer becomes an after-thought. Supermarkets are much maligned and due to their pivotal role in feeding our societies attract criticsim with relative ease. But we need to give credit where credit is due. 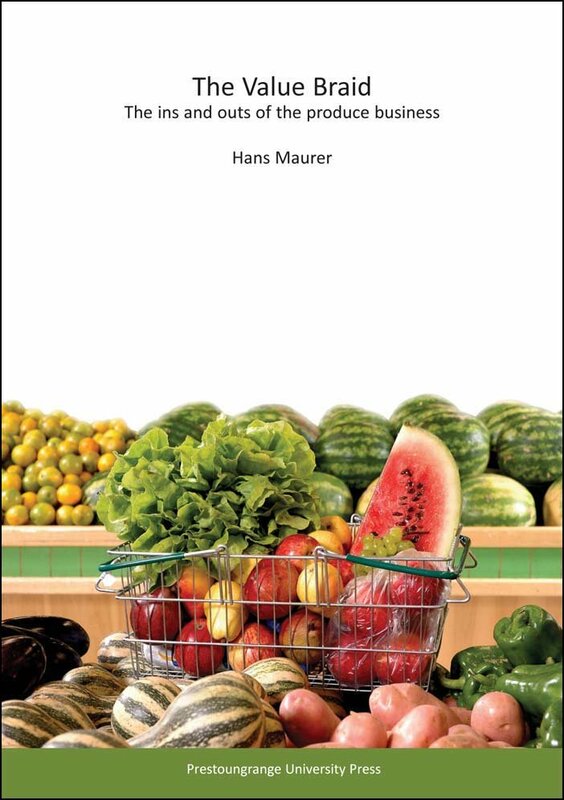 When supermarkets started to buy fruits and vegetables directly from the producers, they also stated to take a greater interest on "the bit in between" the produce being harvested and turning up on their door step. This process started to gain traction in the 1980s and has been gathering pace ever since. Many of the innovations we see today in the area of post harvest management are a direct result of this level of supermarket interest. Best practice post harvest management does not always involve huge capital decisions although the odd $ or two do of course need to be invested. But even steps as simple as not leaving crates with fresh cut lettuce sit around the paddock for a couple of hours, but instead shifting harvest crops into a cooler at regular intervals can be make a huge difference. At the other end of the equation may well be the determination to invest into new ripeing technology - for Avocadoes for example - in order to ensure greater control over the process and such a decision would constitute a significant investment. My advice to any grower contemplating how to manage his crop after harvest is this: What needs to happen to ensure that everytime a retailer takes delivery of your crop, he has no reason to complain about the quality, doesn't argue too much about the price and wants another delivery tomorrow?